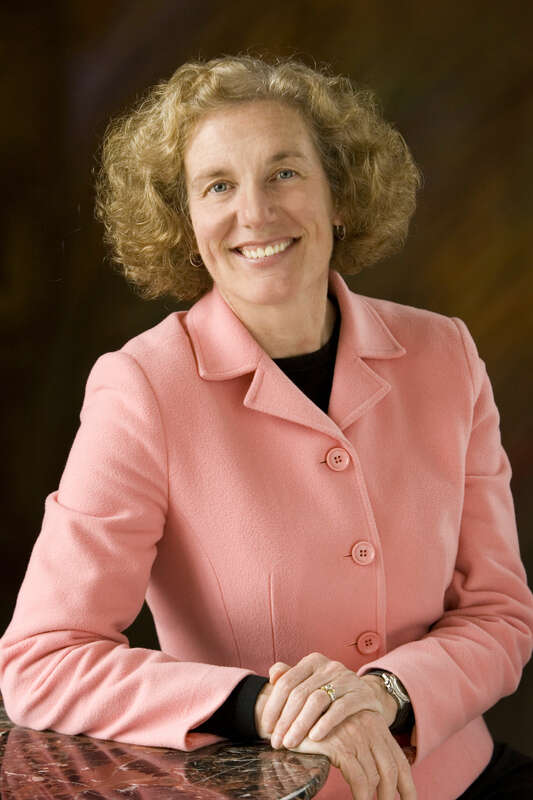 After 33 years (25 of those as President & CEO) of serving the families and individuals of Dane County, Leslie Ann Howard will retire as President & CEO of United Way of Dane County on December 31, 2015. During Leslie’s 33 years with United Way of Dane County, one of the most significant changes she led was the evolution of United Way from a fundraising organization to a community impact organization. This model was developed in direct response to the community’s feedback at numerous open forums to better understand the most critical issues in Dane County. From these conversations our community’s Agenda for Change was born—a series of seven targeted goals focused on measuring and creating significant impact in the areas of Education, Safety and Health. This impact model, first created here in Dane County in 2000, was a catalyst for other United Ways. Leslie’s career with United Way spans from her first role as Director of the Volunteer Services Bureau to her current role as the President & CEO. During her tenure, Leslie has championed significant change and strategies in addressing the racial achievement gap, ending family homelessness, and many others. Through a civic journalism effort between Wisconsin State Journal and WISC-TV Channel 3 and in partnership with 100 Black Men, United Way initiated Schools of Hope (SOH) which uses an effective tutoring model providing trained tutors to work in concert with the teacher’s curriculum helping students get the additional academic attention they may need. A recent independent evaluation of SOH shows it’s significantly improving students’ reading. Over the past 17 years as Leslie’s top priority and passion, United Way has invested over $10 million in specific research-backed strategies to address the achievement gap and has deployed over 14,000 skilled volunteer tutors who have supported 57,000 community students as part of the SOH program. Ending family homelessness has been one of Leslie’s top priorities from the moment she entered her work with United Way. Seeing a persistent and troubling growing homeless population of families with young children, a revolutionary housing model called Housing First was instituted. In the Housing First model, families are first placed in stable housing and services such as case management, financial counseling, and employment support are provided to address the underlying issues that caused them to become homeless. Housing First works because families who are able to get into housing can turn their attention to jobs, health and parenting. Housing First is twice as effective at ending family homelessness but costs half as much as shelters. In 2013, together with our partners, United Way has stabilized 2,200 Dane County families with school-age children. Under Leslie’s leadership, United Way of Dane County’s revenues have grown from $5.5 million in 1989 to nearly $22 million in 2014. And, according to national United Way data, United Way of Dane County is the 5th fastest growing United Way campaign in the country. United Way of Dane County will continue to focus on work in the areas of Education, Safety, and Health with special focus on how poverty and employment touch all areas of our community. “It has been an honor and privilege to serve our community for these three decades. I am so grateful for the trust, the support, and the friendships that have been so graciously extended. The relationships and partnerships we have built together are dear to me, “says Leslie Ann Howard, President & CEO of United Way of Dane County.